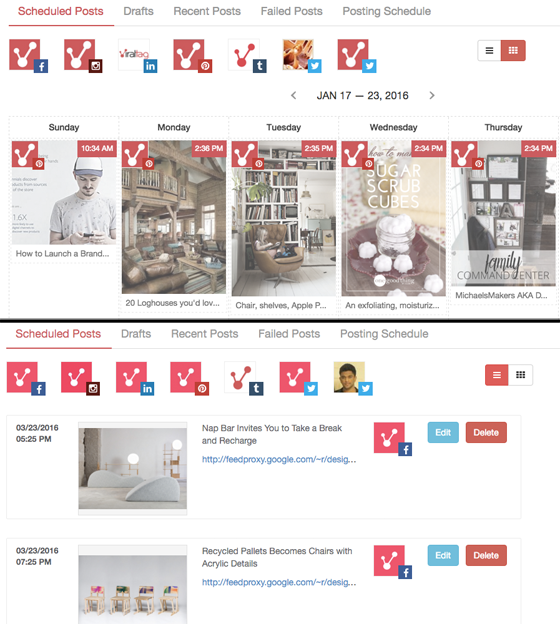 Viraltag’s features focus on visual marketing, a factor that sets the solution apart from the rest of the social media management solution pack. The tool offers innovative functionality that will help you manage your visual marketing efforts more quickly and easily than the rest. 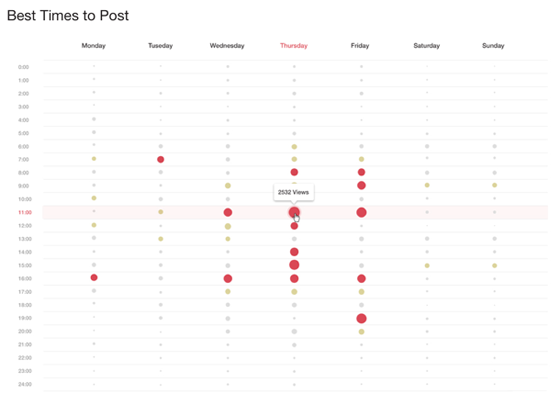 Until recently, social media marketers who wanted a visual marketing solution to manage their image-heavy posting schedule have gone without. Now Viraltag has come to the rescue. 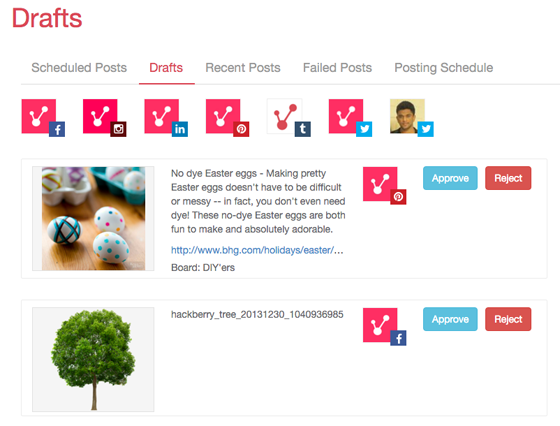 At its core, Viraltag enables you to manage your social media updates, workflow and tracking in one spot. 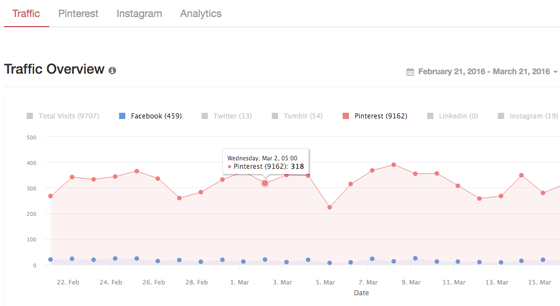 In that regard, the tool is similar to many of the other social media management solutions available. 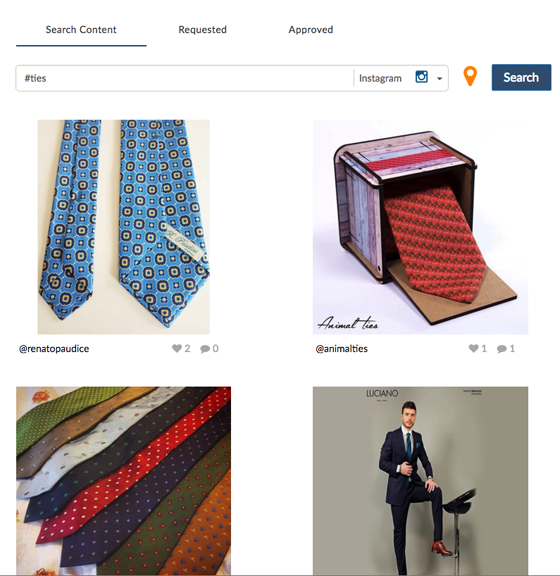 Unlike those solutions however, Viraltag’s features focus on visual marketing, a factor that sets the solution apart from the rest of the pack. In addition, the tool offers innovative functionality that will help you manage your visual marketing efforts more quickly and easily than other solutions. 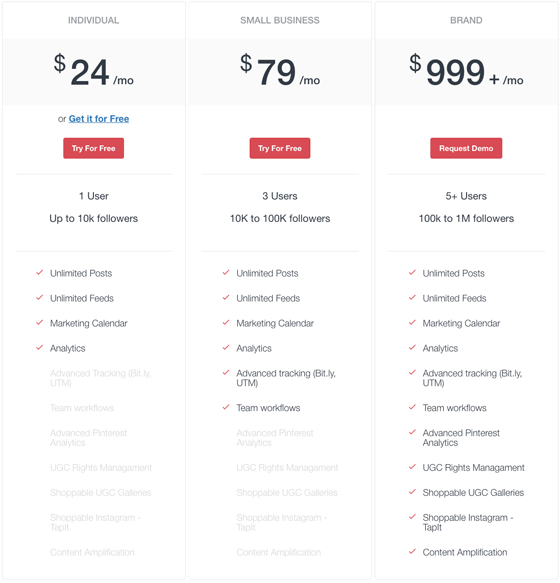 While the way that Instagram posting works is weird, it’s in line with other social media management solutions according to current Instagram policies. 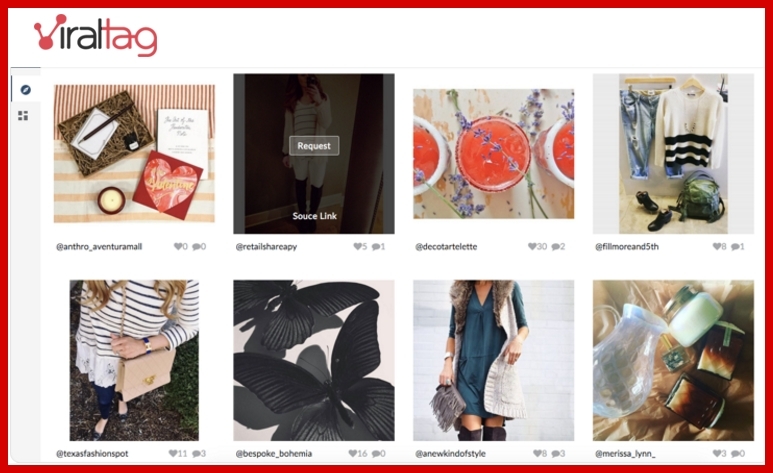 Essentially, each Instagram account must be linked to one or more mobile devices. When an Instagram post is due to go live, a message will pop-up on those devices asking you if it’s okay to post the update. All you need to do is touch the “OK” button and the update will go live. You can add one or more images to Viraltag via this screen (more on the bulk uploader in a bit). These images can come from a variety of places including your social media accounts. You can also click on the “Skip” button on the bottom left of the screen to create a text-only post. Save it as a draft and get back to it later. 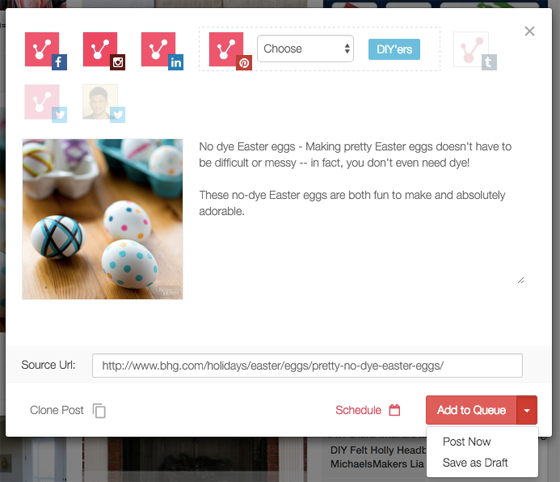 You can also clone the post – more on that in a bit. 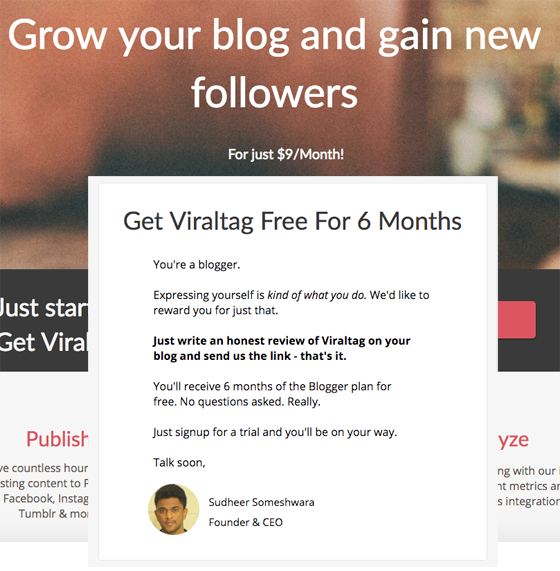 Thus far, my description of Viraltag sounds like that of most social media management solutions. 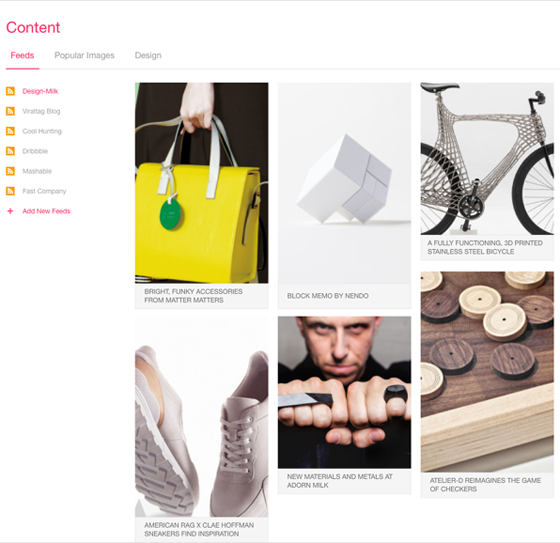 This section however, is where the tool pulls away from the pack in terms of visual marketing. 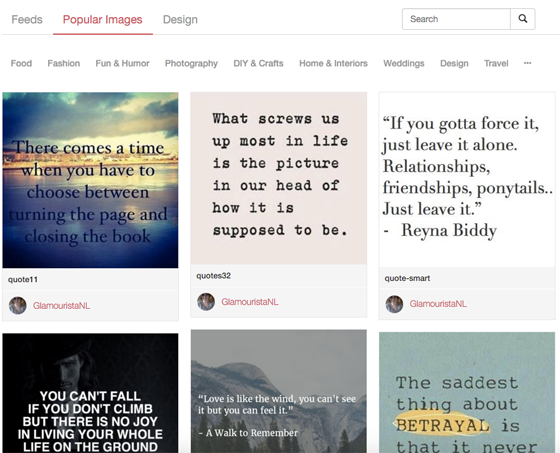 There are six ways to add images to Viraltag (actually seven, but we’ll get to the last near the end of this post). 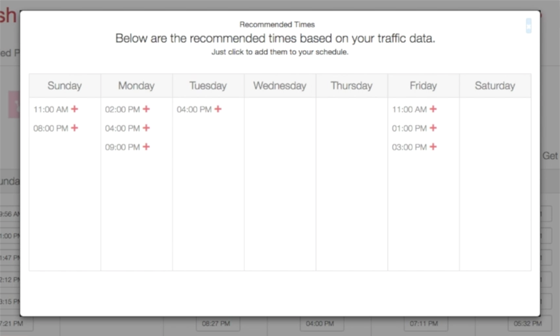 First, you can add individual images as we saw in the “Adding and Scheduling Social Media Updates” section above. Create your updates in the bulk uploader screen. 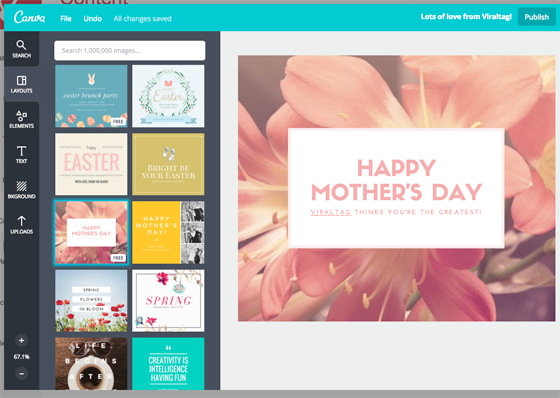 Sixth, and this is super cool, Viraltag integrates with Canva to enable you to create canva images and then use them immediately in your scheduled updates. I haven’t seen this functionality in any other tool. When you’re done designing, just click the “Publish” button on the top-right. 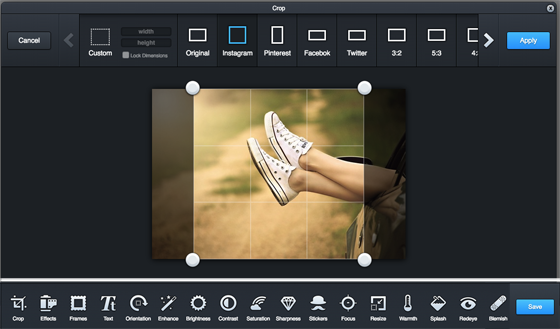 Viraltag wouldn’t be much of a visual marketing tool without an image editor and the one they’ve included is as easy to use as it is powerful. When editing any image, the first screen you see displays the top bar with the image you’re editing shown below it. 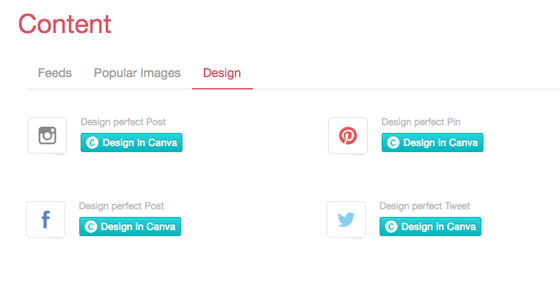 This bar enables you to automatically size your image to the right size for any social media network. Once you click the “Apply” button, the next editing screen shows the bottom bar at top with the image you’re editing shown below it. Here you can add text and modify the image in many different ways. 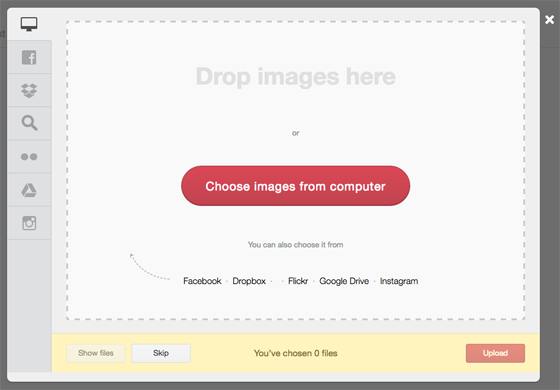 Once you’re done, click the “Save” button and your modified image is ready to go. 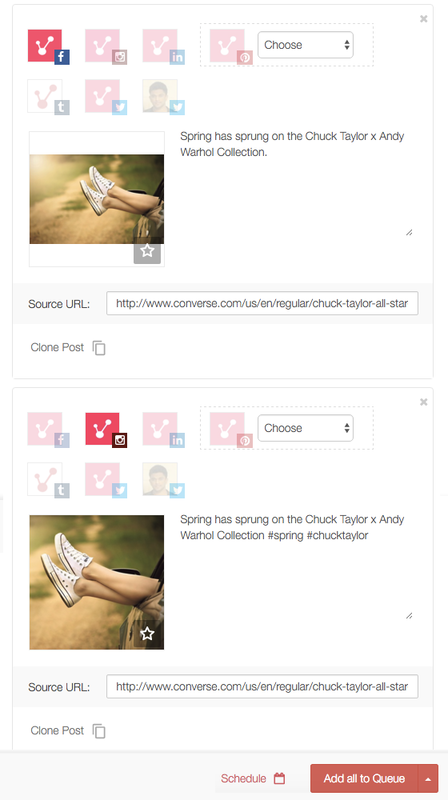 With another powerful piece of visual marketing functionality, Viraltag enables you to clone a post multiple times so you can customize it for each social media site. For example, I create an image that was sized specifically for Facebook. I would like to use the same image while I schedule an Instagram update at the same time however, the image is already sized for Facebook. I could even click the button more than once to get multiple copies. Above I have two, the original for Facebook (top) and the clone for Instagram (bottom). As you can see, I edited the photo in the Instagram update so it would be the correct size. I also edited the text a bit to add a hashtag. All that’s left is to hit the “Add to Queue” button and I’ve just created two separate updates customized for different social media sites. Then I selected an image and, using the pre-provided selection of comments, created a message to send to the owner of the image. You can also use your own unique message. 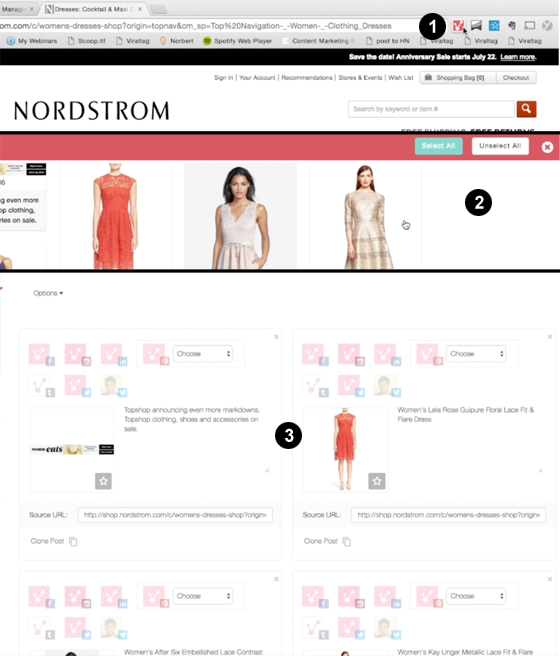 The customer can shop and purchase products shown in the brand’s Instagram photos. 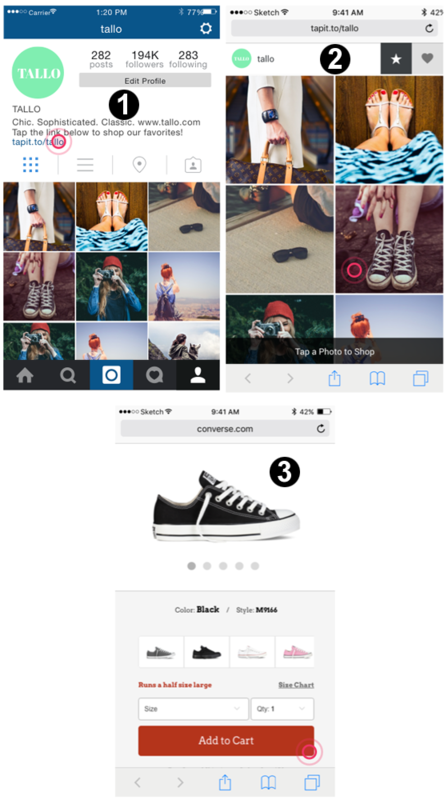 The third benefit for brands is managed Instagram post pushing. As I mentioned above, when a scheduled post goes live on Instagram, a message is sent to connected mobile devices asking if it’s okay to go ahead and publish the post. 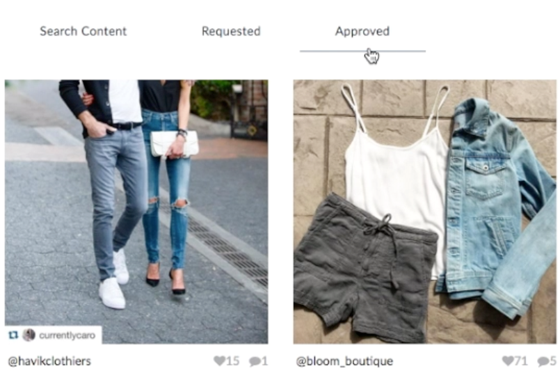 This process follows Instagram’s posting policies. 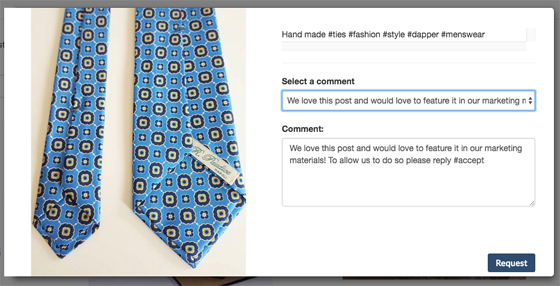 For brands, the Viraltag team will handle all the acknowledgements so their customers don’t have to. 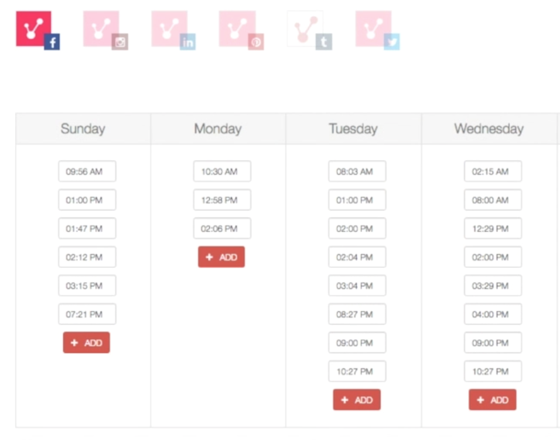 If you’re a visual marketer run, don’t walk, to give Viraltag a try (they have a handy 14-day trial for all pricing tiers). 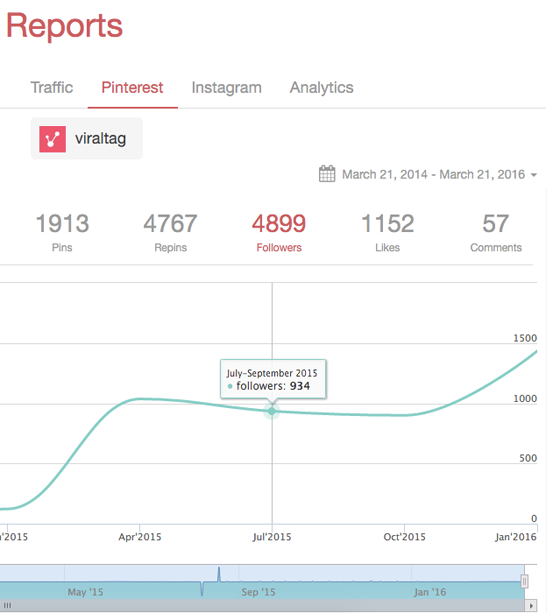 Viraltag’s features focus on visual marketing, a factor that sets the solution apart from the rest of the social media management solution pack. 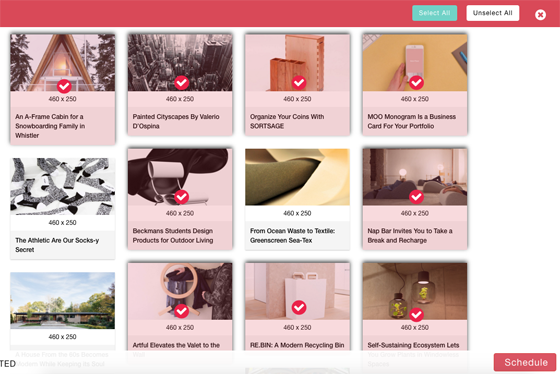 In addition, the tool offers innovative functionality that will help you manage your visual marketing efforts more quickly and easily than the rest. 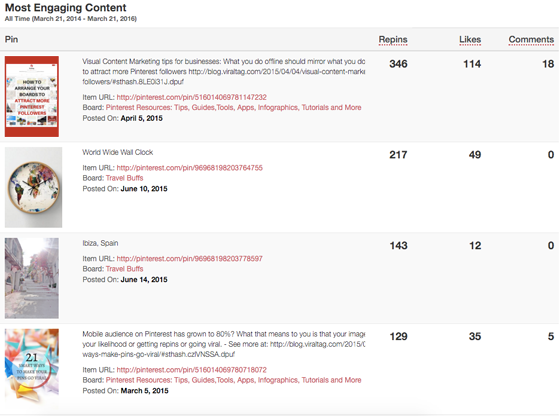 PREVIOUS POST Previous post: What is Edgar and How do I Use it For Social Media Management?